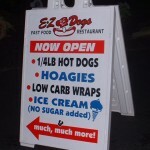 Sidewalk signs help attract new customers! Sidewalk signs, also referred to as A frame signs, are popular with retail store or restaurants hoping to convey a special message or promotion to potential customers walking past their specific dwelling. The common thought behind sidewalk signs is simple, yet effective: Many people walk by my place of business each and every day…why not try and win new clientele by letting them know about what my business has to offer? These sidewalk signs can easily be transferred from site to site or taken inside at the end of each day since they can fold-up and are relatively light. 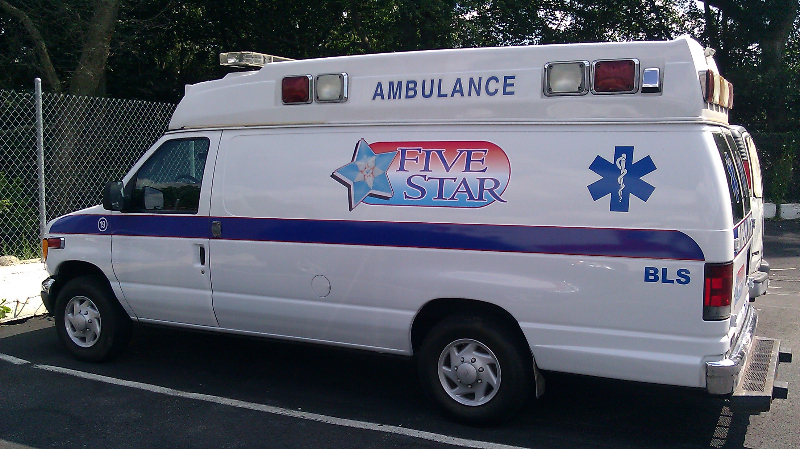 We also have specially designed heavy-duty sidewalk signs built to withstand the toughest wind conditions. You may see these around your local gas stations displaying gas prices or food market promotions. First, we print your sign on full color vinyl, then we apply the vinyl directly to the sidewalk sign itself. 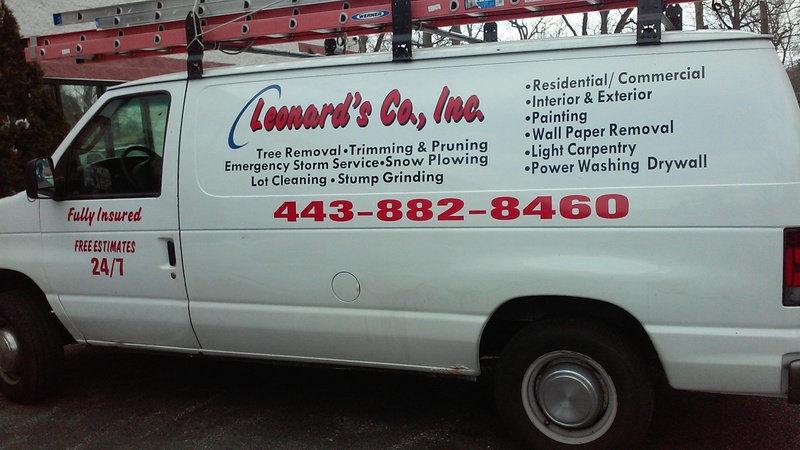 With the right design, your sidewalk sign can be a big help with promoting your business and attracting new clientele. Interested in seeing some other examples of sidewalk signs? Please visit our Sidewalk sign gallery!